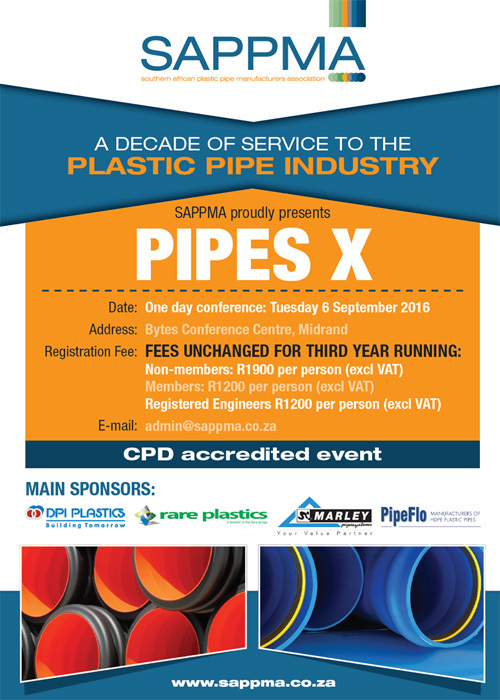 SAPPMA’s Pipes X Conference will take place at Bytes Conference centre in Midrand on 6 September. 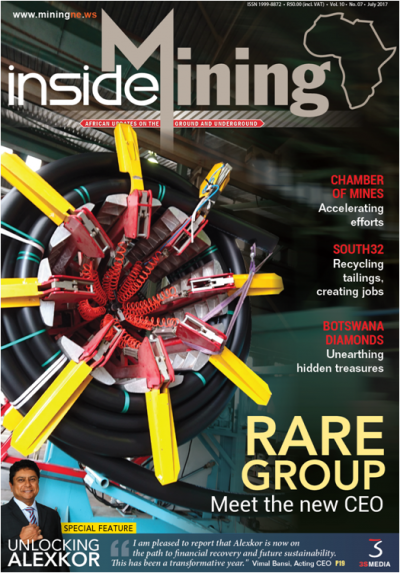 As a proud SAPPMA member, Rare Plastics have decided expand their participation from exhibitor to sponsor. Rare’s Pipeline Services Manager, Carl von Graszouw will also be speaking at the parallel session on the topic of Pipes for AIT (Alternative Installation Techniques) incorporating Rare Plastics Co-Extruded pipe.